“Miss Cindy”, Cynthia Jean Brown, is a Duluth native and is married to Mike Bell (also from Duluth). They attend Phoenix Community Church of Atlanta. 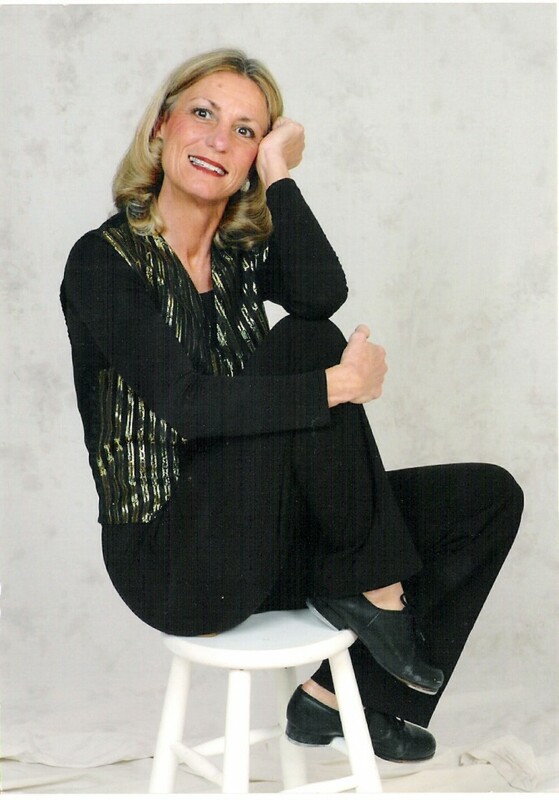 I am the owner of Miss Cindy’s Dance Studio located in Parc Walk at River Green, Suite C on Peachtree Industrial Blvd in Duluth. She is the choreographer for the Gwinnett Board Of Realtors (Gwinnett Players). 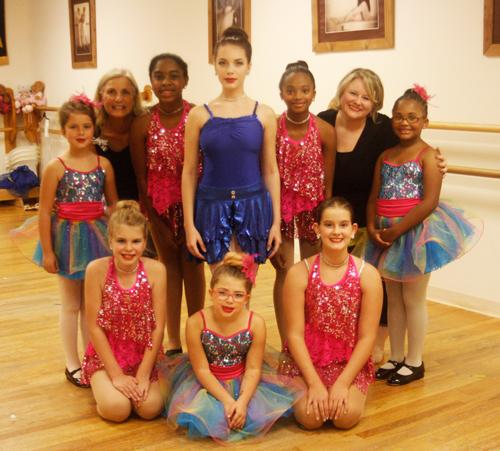 This group rehearses at Miss Cindy’s Dance Studio for their annual Fall musical benefitting local charities. She is a Duluth Merchants Association member and Corporate Sponsor of the Duluth Fall Festival. I have taken classes with some of the top choreographers and dancers in the world: Frank Hatchett, Steven Boyd, Al Gilbert, Daryl Retter, Janice Barringer and Tommy Alexander just to name a few. I continually upgrade my teaching skills and ability by attending at least 4 dance seminars and workshops each year to ensure that the children get the best quality dance education available to them, I go to Clarkston each Summer to teach sports, dance at the refugee camp. I have been soloist performer for the Jr. Miss Gwinnett Pageant, performed for the Mayor of Atlanta, attended and performed at the Drill Team Camp at Emory University, attended Professional Dance Teacher Training School in New York and Miami, was the evil witch in Snow White Ballet performed by the School of Performing Arts, and performed at the Duluth Fall Festival.